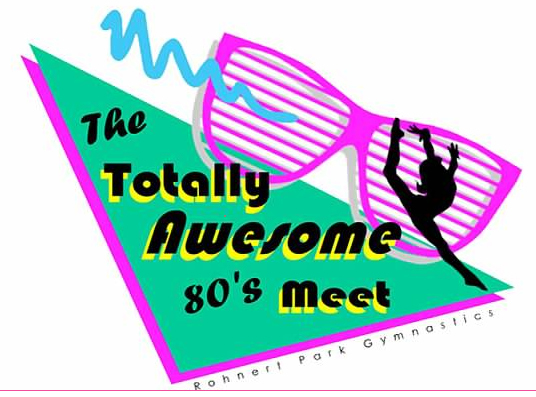 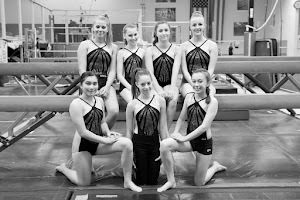 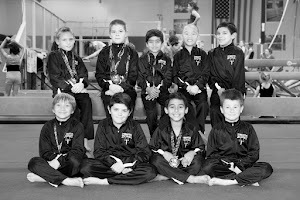 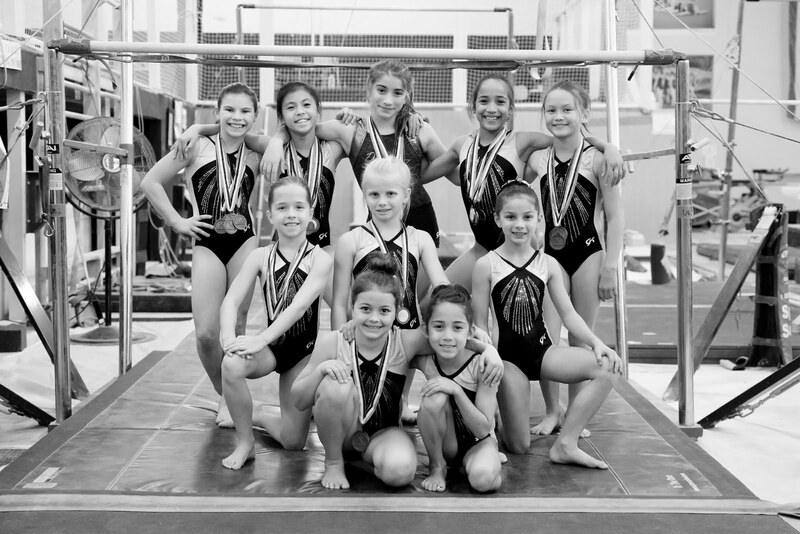 The Bronze Xcel team from the Gymnastics Zone competed last weekend at the Totally Awesome 80’s Meet hosted by and held at Rohnert Park Gymnastics. 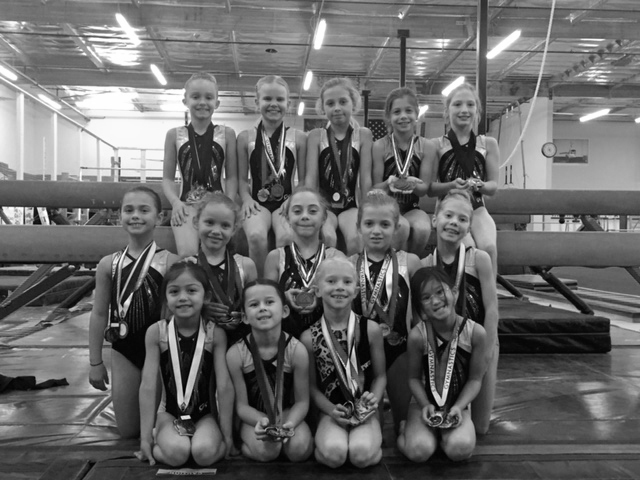 Isabelle Grace – fifth on vault, third on bars, fifth on beam, first on floor and first all-around with a score of 36.800. 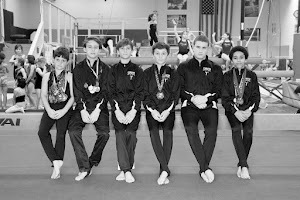 Tate Renaudin – first on vault, second on bars, seventh on beam, second on floor and third all-around with a score of 36.725. 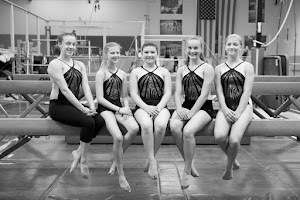 Hannah Jonas – third on vault, first on bars, third on beam, first on floor and first all-around with a score of 38.175. 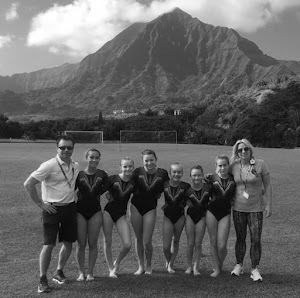 Lauren Barrett – fifth on vault, second on bars, first on beam, third on floor and second all-around with a score of 37.850. 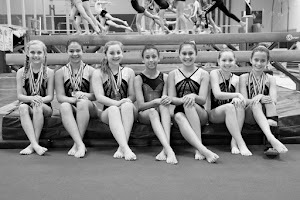 Natalie Wetzel – fifth on vault, fifth on beam, fifth on floor and sixth all-around with a score of 36.625. 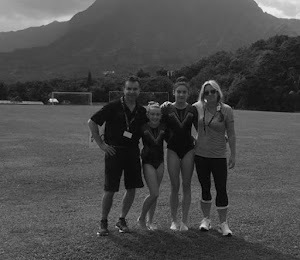 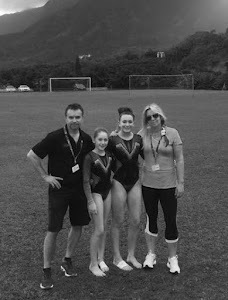 Ruby Reate – eighth on vault, ninth on bars, seventh on floor and tenth all-around with a score of 35.700. 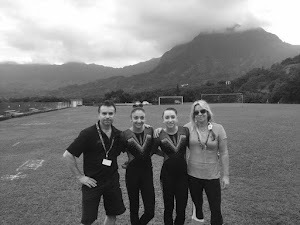 Alexia Oltramare – seventh on vault, fourth on bars and eleventh all-around with a score of 35.275. 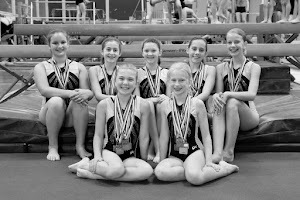 The Bronze Xcel team finished in first place with a score of 113.975. 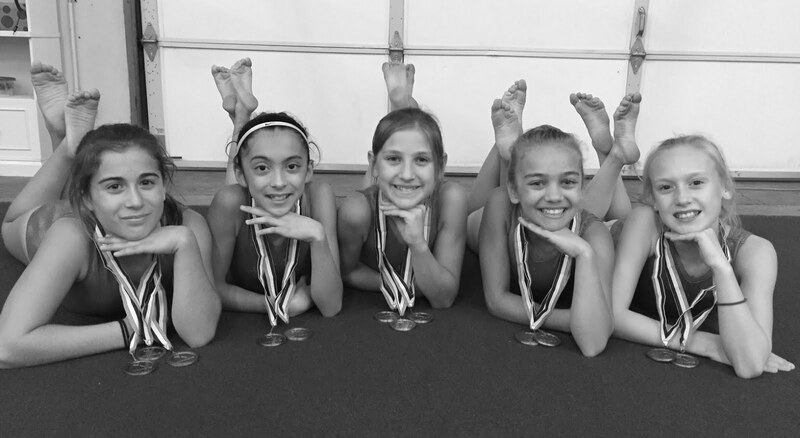 The Gold, Platinum and Diamond Xcel teams will compete next at the Gymnastics Legends Invitational hosted by All Olympia Gymnastics Center at the Lost Angeles Convention Center on February 20 & 21.